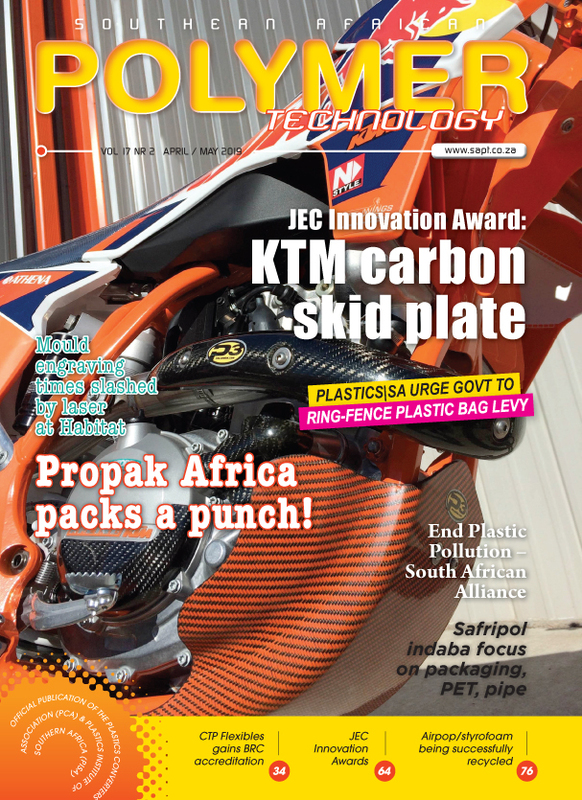 The annual Gold Pack Awards once again saw the South African packaging industry come together to recognise and share in innovative and exciting achievements. “The Institute of Packaging would not be able to run this programme without the incredible support we receive from the industry – as entrants in the competition and as sponsors,” said Bill Marshall, one of the organisers of the glittering event. “Thanks to the sponsors for their confidence and belief in these awards and the importance of Gold Pack to the industry,” Bill added. Sponsors were Specialised Exhibitions Montgomery/Propak, Nampak, Polyoak, Polyflex, PETCO, The Glass Recycling Company, Hi Tech Inks, MCG Industries, RPC Astrapak, and Packaging SA and Packaging & Print Media. “The judges looked for the excellent application and execution of any new, innovative and creative design, marketing and technology applied to packaging in South Africa. It is understood that the concept or technology may not necessarily be original but it has been used in a manner that makes it exceptional or stand out. The judges looked for packaging that demonstrates the ingenuity and competitiveness of the South African Packaging Industry,” Bill explained. Considering all the criteria, this year’s judges offered knowledge in a wide range of disciplines as well as many years’ experience in the packaging and related industries. Judges includes Andy Rice, Gunnar Sigge, Charles Muller, Ralph von Veh, Wendy Knowler, Annabé Pretorius and Kishan Singh. All these deliberations and decisions were made over an arduous two-day judging process closely monitored and recorded by Bill. The Gold Pack trophy this year went to Olympic Paints for its Flip ‘n’ Roll. The judges had no difficulty recognising the excellence in the development, design and execution of the packaging for this entry. Conventional 20-litre round buckets of paint require the paint to be poured out into a tray for even application with a roller. 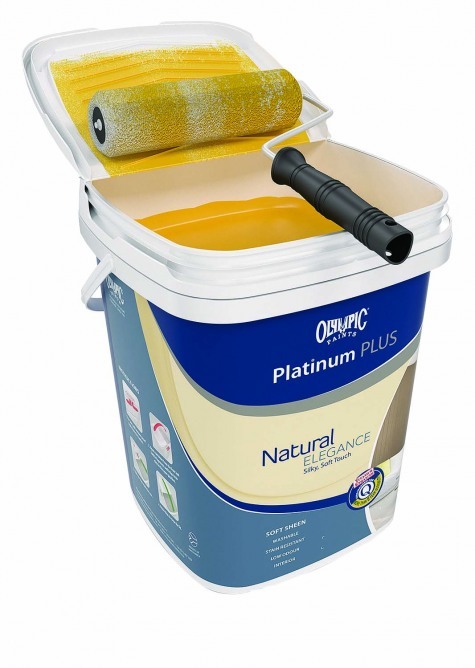 This built-in flip top lid locks in the open position and becomes the painter’s roller tray. The square shape saves space in distribution and display. The buckets are stackable and can carry their own filled weight to a height of four buckets. The pack has a triple lock system and a tamper proof seal.